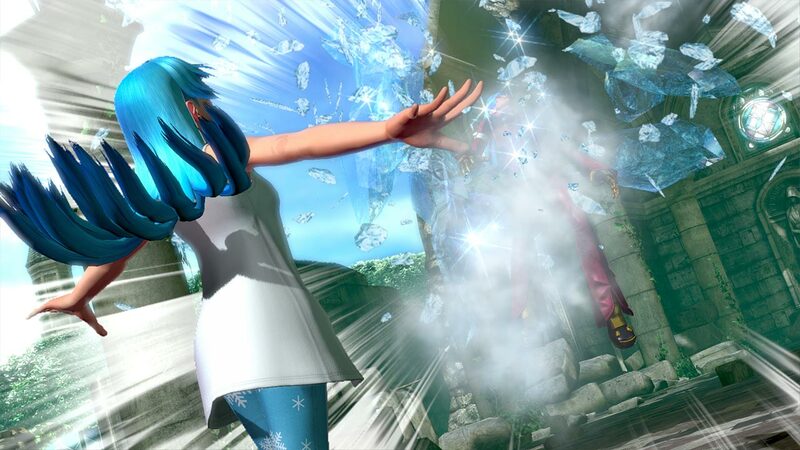 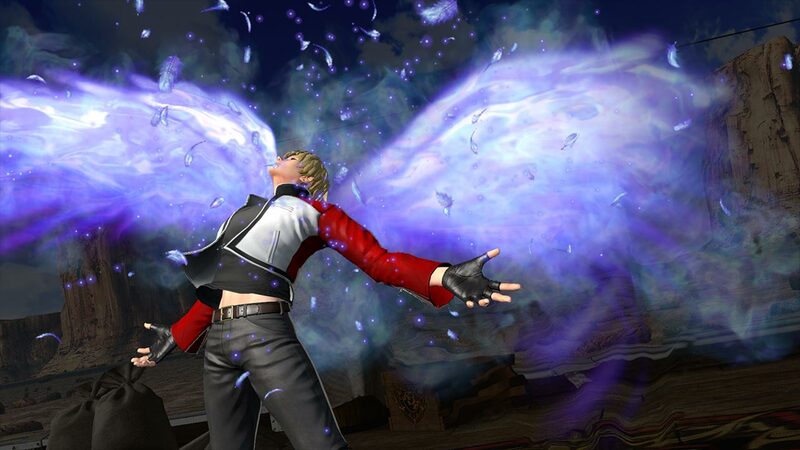 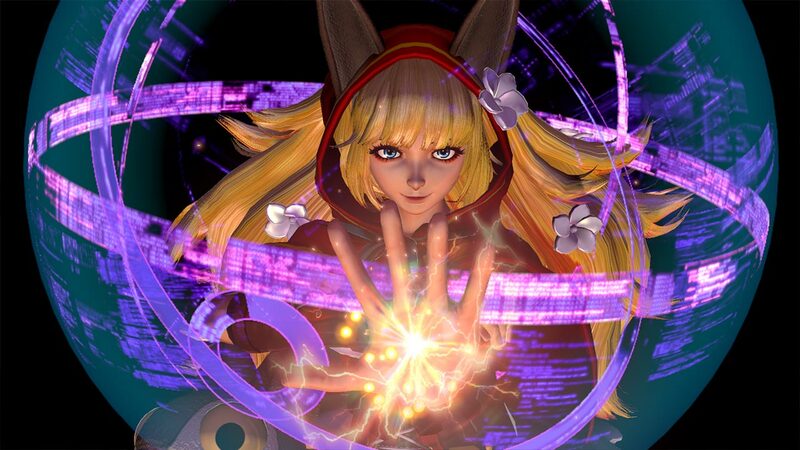 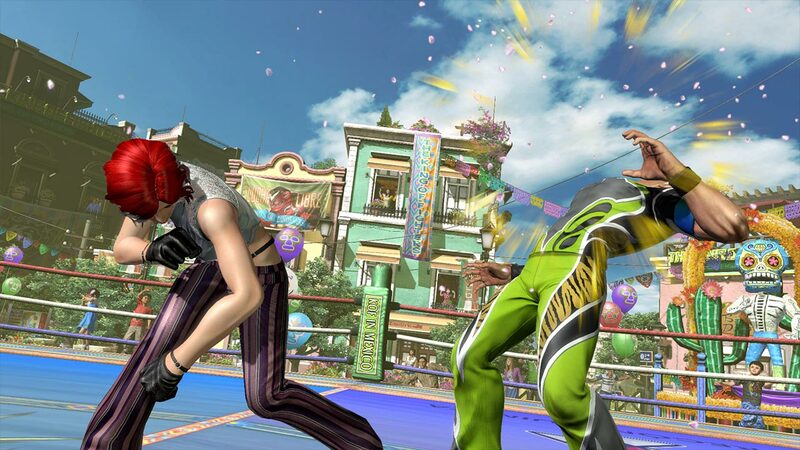 Explore more games and downloadable content for The King of Fighters XIV! 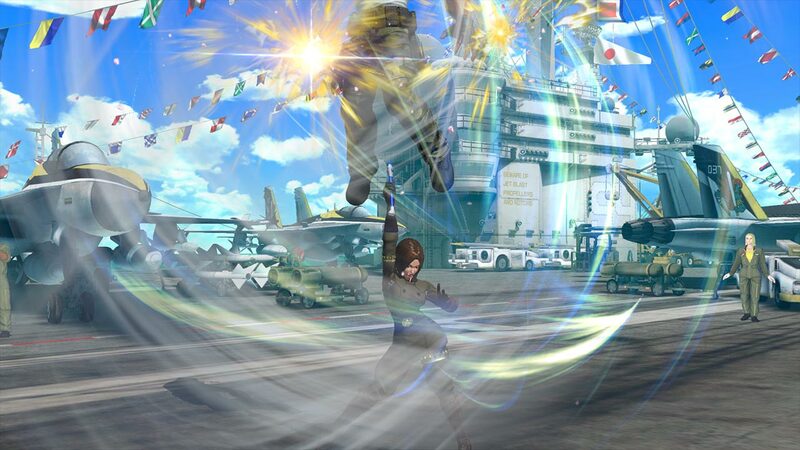 The definitive THE KING OF FIGHTERS XIV Special Anniversary Edition is here! 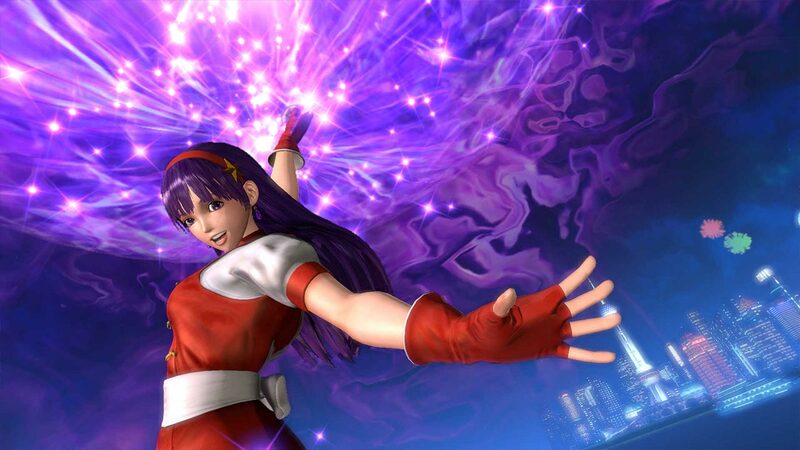 All your favorite characters are ready to clash in SNK’s classic 3-on-3 team battles! 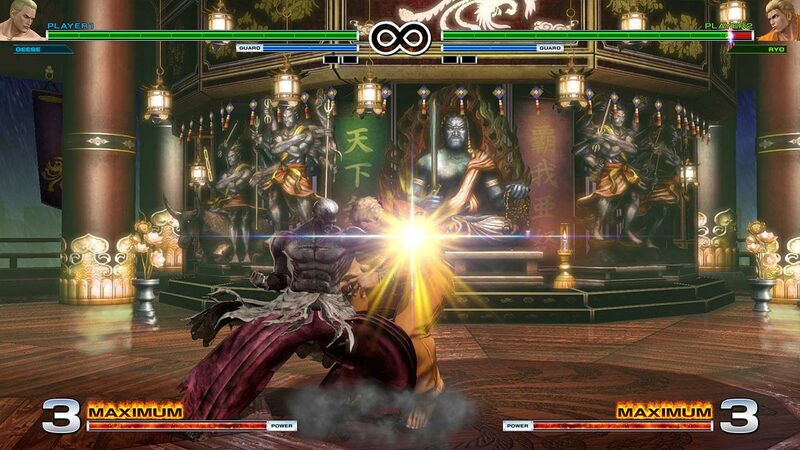 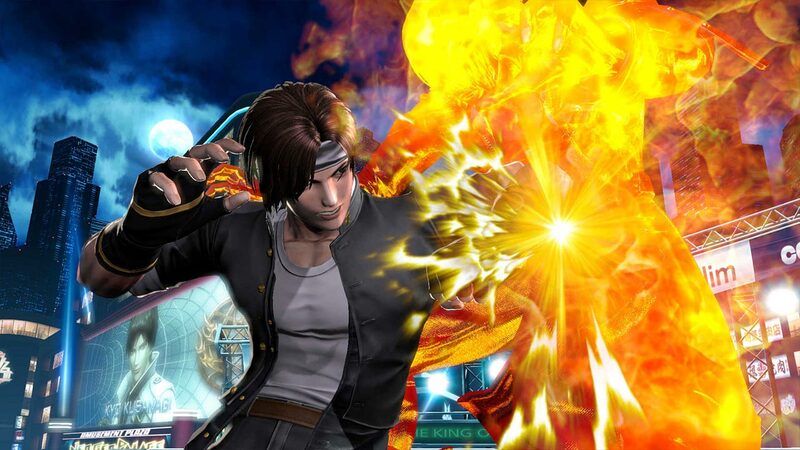 With a large variety of user-friendly game modes, refined online features, and an epic storyline, this is the best KOF experience ever! 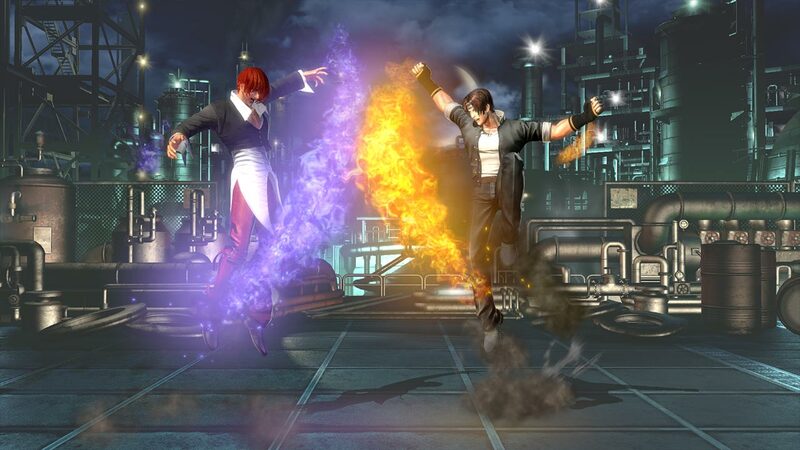 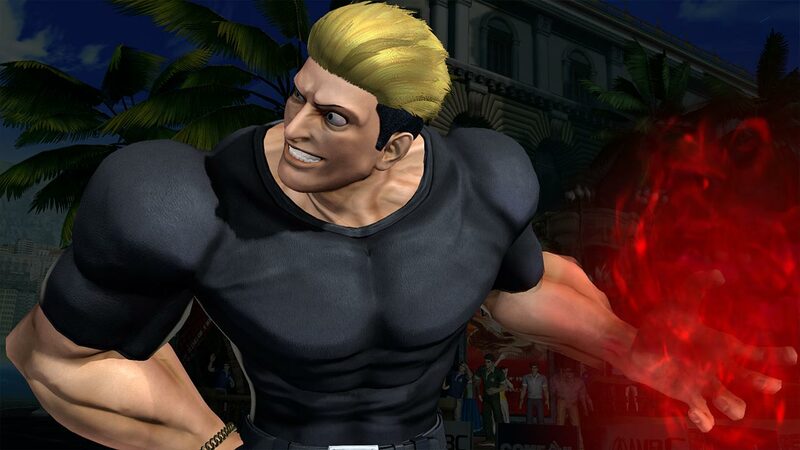 Additional Playable Characters: Rock Howard, Ryuji Yamazaki, Vanessa, and Whip.